Sustainability is one of Mosa's core values and takes top priority in the development of new products, responsible production processes and optimal working conditions. 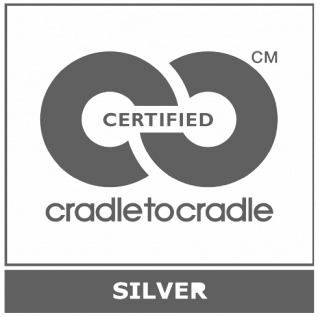 Mosa is the world’s first ceramic tile company to gain full Cradle to Cradle® Silver certification for its entire tile collection. Note: Mosa tiles are eligible for contribution to credit points in accordance with the LEED V4 Rating System.